In the second Summer School we will focus on major sceptic concepts, strategies and key terms in medieval Hebrew, Arabic, and Latin literature. Participants and instructors will focus on sceptical and anti-sceptical enquiry of concepts of truth and knowledge as well as sceptical methods of doubting and arguing. The Summer School will offer a unique platform to discuss the tension between philosophy and faith, and between reason and revelation within medieval discourses. Participants will be engaged with primary Hebrew, Latin, and Arabic texts. The aim is to provide participants with the tools to examine scepticism and anti-scepticism within Christian, Islamic, and Jewish contexts in relation to attaining true knowledge. The following conference announcement was recently uploaded here, part of which is pasted below for readers’ convenience. Culture is impossible without structure, and structure means regularity, the repetition of similar units of social behaviour. 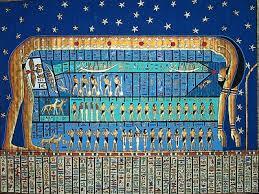 Astronomy as the oldest of natural sciences was always strongly connected with these regularities in human societies. Astronomical observations were important for temporal and spatial structuring daily life, providing orientation in a purely practical, but also in its spiritual meaning, thus connecting natural phenomena with astrological and religious interpretations of the world. The celestial sphere, regarded as the sky of astronomy and meteorology, as well as the heaven of divine numina, from the early times of Anaximander and Pythagoras till Copernicus and Kepler was equated with symmetry, harmony, and beauty. Till today this has been reflected in the structure of cultural creations, from architectural objects to musical forms. This broad conception of Astronomy in Culture will form the basis of the conference. A cultural astronomy conference jointly held by The Inspiration of Astronomical Phenomena (INSAP X), the Oxford Conference (Oxford XI), and The International Society for Archaeoastronomy and Astronomy in Culture (SEAC XXV) will take place in Santiago de Compostela, Spain, September 18-22, 2017. Entitled “Road to the Stars,” this conference will bring scholars, artists, and other professionals in the field of Cultural Astronomy together to present their research. Please click here to learn more, or to register. The proposed schedule is available here. Wishing all my readers a happy holiday season, and a joyous new year! A happy Jewish new year! 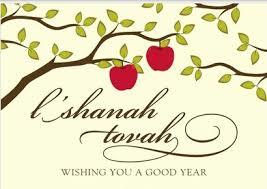 L’shanah tovah to all of my readers celebrating the Jewish new year. May you be inscribed and sealed for a happy, sweet, healthy, and prosperous year! For all PhDs and ABDs, including adjunct lecturers, who seek a supplemental income and have considered going into business for themselves, either while seeking full-time academic positions or permanently, this course may be right for you. Sundays, January 22, 29, and February 5, 12, and 19, 2017, 1:00-2:30 pm Eastern time. Sign up at this link. 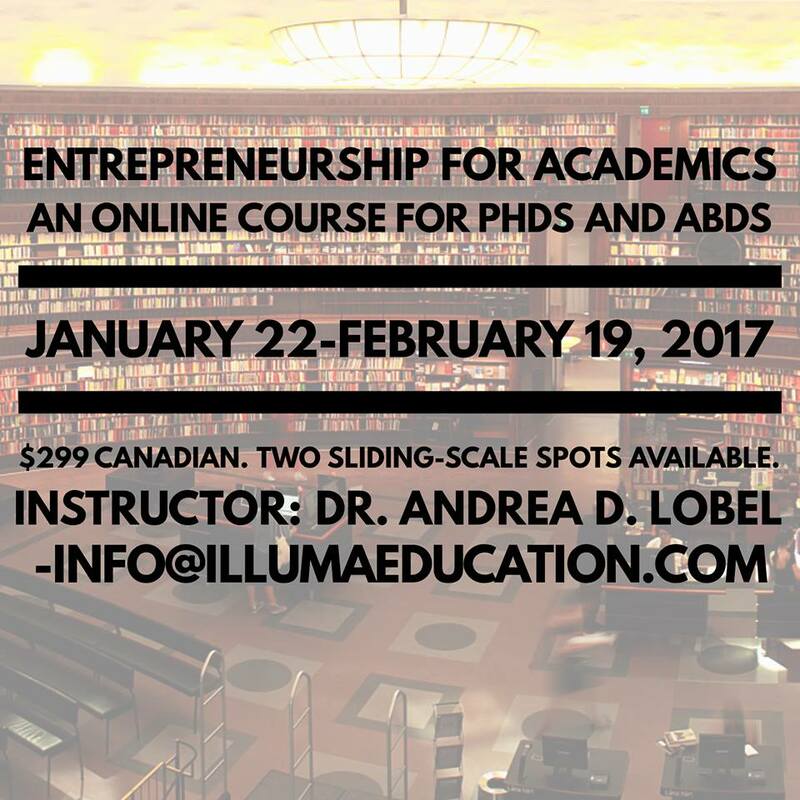 Contact Dr. Andrea D. Lobel at info@illumaeducation.com for more information. And of course, please feel free to share this widely. Thank you! 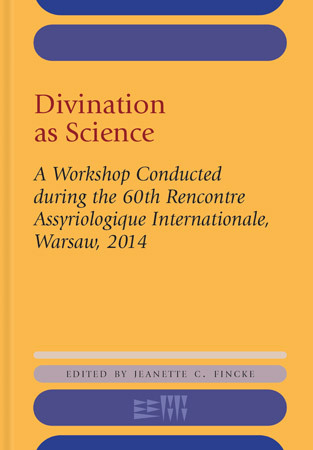 New publication: Divination as Science A Workshop on Conducted during the 60th Rencontre Assyriologique Internationale, Warsaw, 2014. Jeanette C. Fincke, Ed. This new book on the scientific nature of divination in the ancient Near East was recently released (June, 2016) by Eisenbraun’s. Reviews and comments are very much welcome. There is no doubt that Ancient Near Eastern divination is firmly rooted in religion, since all ominous signs were thought to have been sent by gods, and the invocation of omens was embedded in rituals. Nonetheless, the omen compendia display many aspects of a generally scientific nature. In their attempt to note all possible changes to the affected objects and to arrange their observations systematically for reference purposes, the scholars produced texts that resulted in a rather detailed description of the world, be it with respect to geography (the urban or rural environment on earth, or celestial and meteorological phenomena observed in the sky), biology (the outer appearance of the bodies of humans or animals, or the entrails of sheep), sociology (behavior of people) or others. Based on different divination methods and omen compendia, the question discussed during this workshop was whether the scholars had a scientific approach, presented as religion, or whether Ancient Near Eastern divination should be considered purely religious and that the term “science” is inappropriate in this context. The workshop attracted a large audience and lively discussion ensued. The papers presented in this volume reflect the focus of the sessions during the workshop and are likely to generate even more discussion, now that they are published. For more information, or to order, please visit Eisenbrauns. Wishing everyone who celebrates the holiday a happy, healthy, and kosher Passover! We’re looking forward to spending it with our dear friends, who are like family to us. 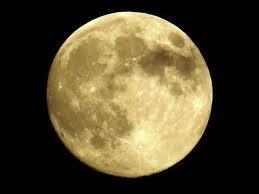 Weather-permitting, I can’t wait to do some astronomical observing. From our home to yours, may you know joy and freedom this year and always! To You alone we give thanks. Even if our mouths were filled with song as the sea, and our tongues with joyous singing like the multitudes of its waves, and our lips with praise like the vast expanse of the sky; and our eyes shining like the sun and the moon, and our hands spread out like the eagles of heaven, and our feet swift like deer, we would still be unable to thank You, oh God of our ancestors, and to bless Your Name, for even one of the thousands of millions, and myriads of myriads, of favours, miracles and wonders which You have done for us and for our ancestors before us. If you’re in the vicinity of London, you’re invited to join Dr. Bernadette Brady as she teaches An Introduction to Egyptian Astronomy on London Study Day, Sophia Centre for the University of Wales Trinity Saint David. During this session, participants will learn about the myth, religion, and civic roles of the sky in ancient Egypt from the time of the Old Kingdom through the Hellenistic period. Study Day will take place on Saturday, February 6, 2016, 10:00 am – 5:30 pm, at the University of Wales Trinity Saint David London Campus, Winchester House, 11 Cranmer Rd, London SW9 6EJ. For more information and/or to register, please visit the event web site. Courtesy of the Agade listserv and Dr. Lorenzo Verderame, the following special session on the ancient Near East will take place on November 10th, during the SEAC (Société européenne pour l’astronomie dans la culture / European Society for Astronomy in Culture) annual conference on Astronomy in Past and Present Cultures, to be be held in Rome, 9-13 November 2015.